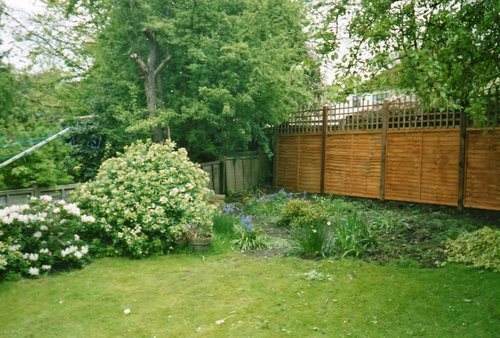 Here at Atkin's Fencing we provide a variety of fencing that can be used commercially and domestically. 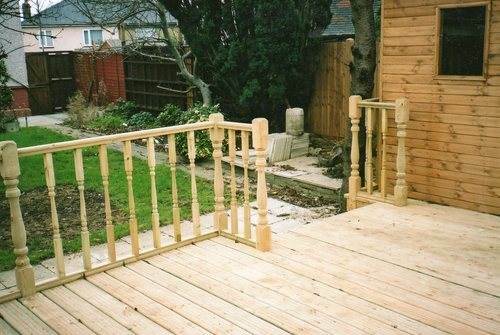 Here are some of the options we have available however as every job is different we can cater to your needs and recommend the best option for the task at hand. 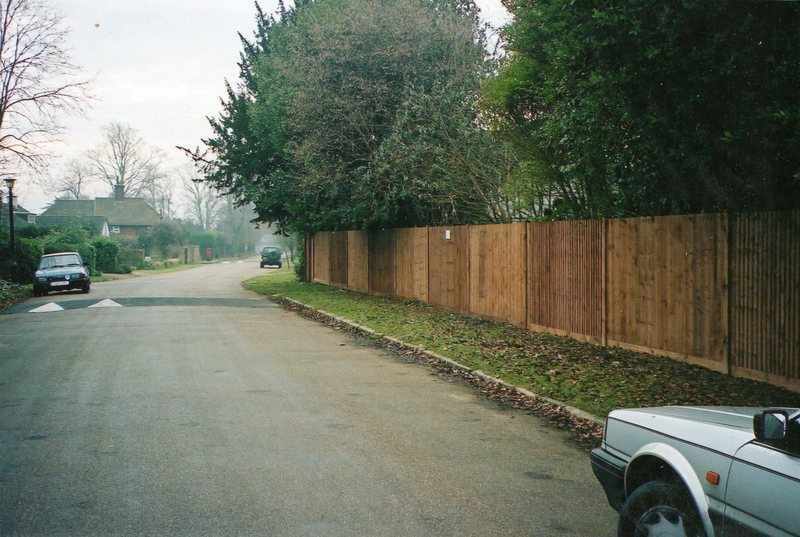 Closeboard Fencing & Panel Fencing- This type of fencing is perfect for screening and garden boundaries. 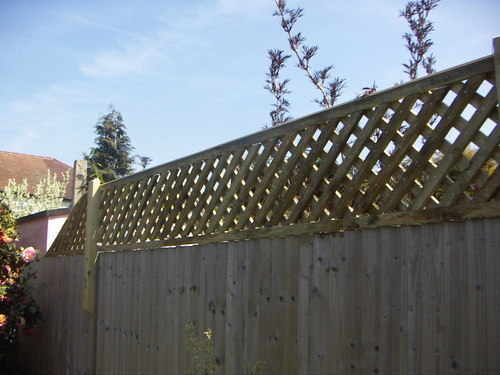 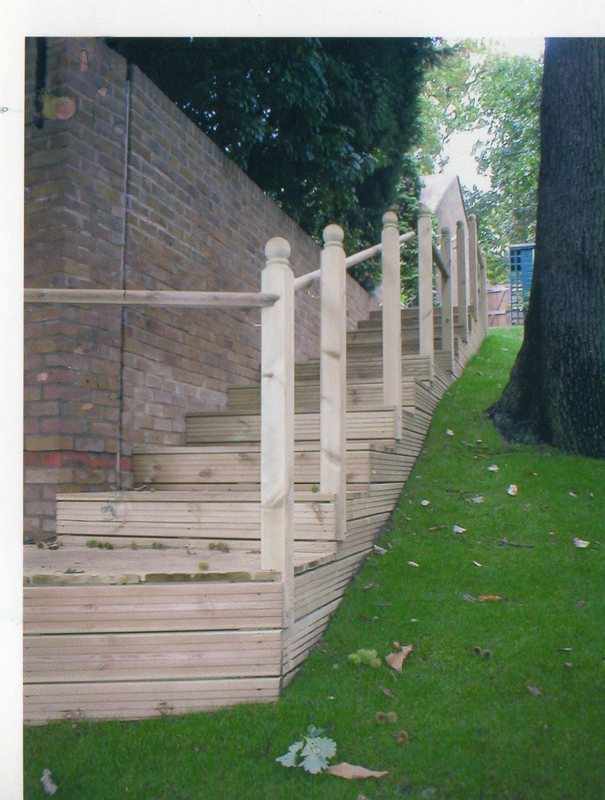 Timber and concrete posts as well as trellis are available with this type of fencing. 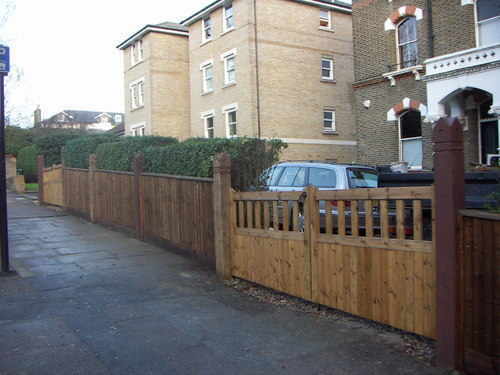 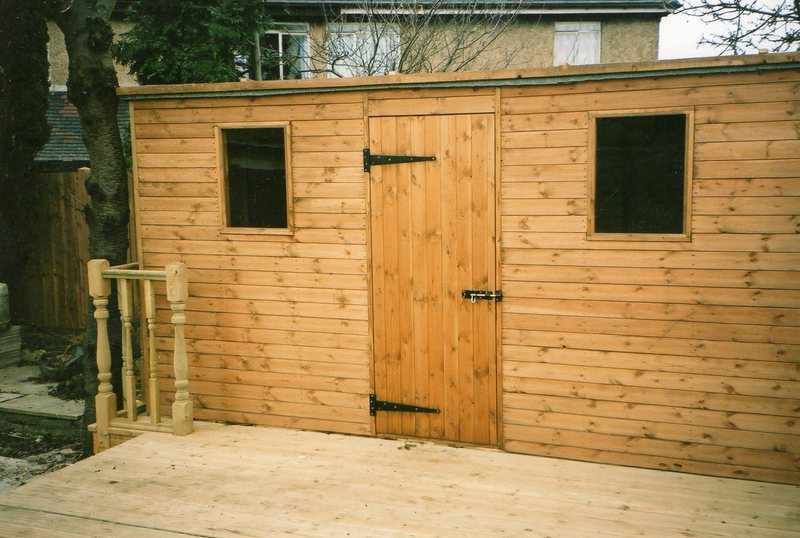 We can also use gravel boards with this type of fence.